Responding to all reviews regardless of the sentiment to help build trust and show transparency is important when you are building relationships with your clients and customers. In addition, having good reviews will help drive more organic traffic to your website if they see that there is trust in your brand or service. We’ve all felt the ecstatic relief of seeing those five star reviews on the first page of Google. But how much do these high ratings influence customer’s decisions? Moreover, can these result in even farther-reaching benefits for SEO? 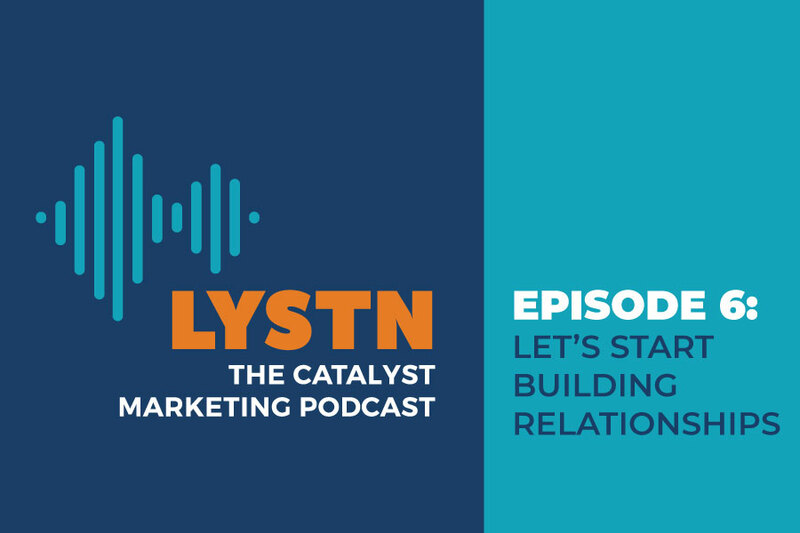 In this episode of the LYSTN podcast, Catalyst’s Reputation Management Specialist Ashley Carter and Interactive Manager Josh Jennings discuss the wide-reaching benefits of a great SEO and the tremendous risk of leaving those negative reviews unattended.